A desultory traveler like me who’s always on the go for adventures, must require a decent eyeglasses that came with reasonable priced. I still remember way back 2013 when I carelessly threaded in their clinic for the first time. A limpid prose of smile from Doctor Candy’s staff was really welcoming, as well as Doctor Candy’s smile. From that day on, me and Doc became good friends and I had my eye checked with their modern facilities. I was wearing my first eyeglasses in August 2013, I am a bit uncomfortable at first, but along the way, It made me comfortable. Last April 2015, I had my eye checked again and resolved to get another frame and try the well known transition lenses. I was wearing a Dior flex frame and transition lenses for one year. Recently, I visited Doc again and had my eye checked, my old eyeglasses went somewhere else due to my clumsiness by nature, and I have no choice but to get another frame and new lenses which is still a transition lenses. I am currently wearing a Guess frame now. Let’s shorten the story and get to the other side of the bridge. Enough of my personal concern. After 3 years of truly loving the good vision that Doc had given to me. 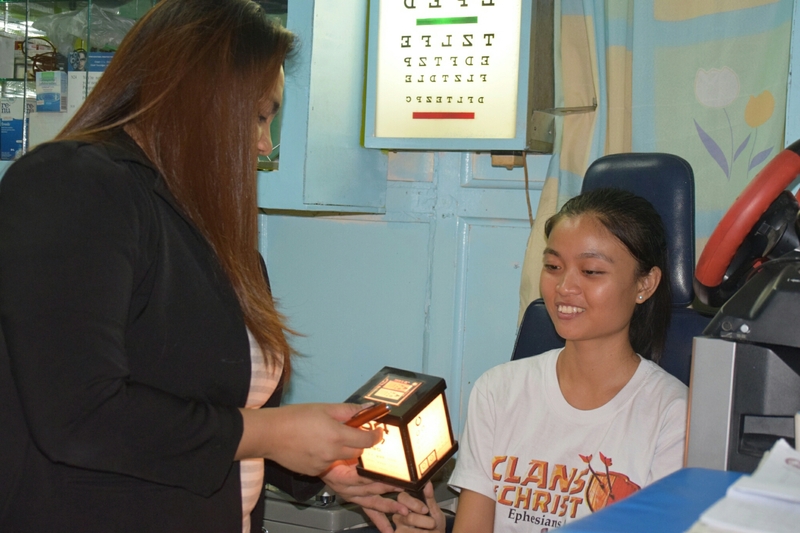 I determined to give some reason why you should visit the Candy Delos Reyes Clinic and have your eye checked. So here’s my quick review of her clinic. 1. 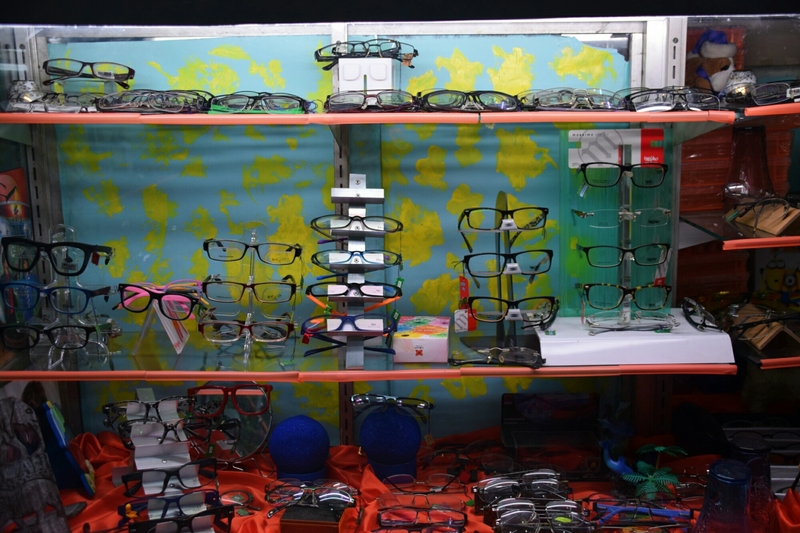 A good provider of optometry services and vision care products. In a modern world that we are living in, it is always essential to deal with the expert who is capable and responsible in their profession especially in a medical related stuff. 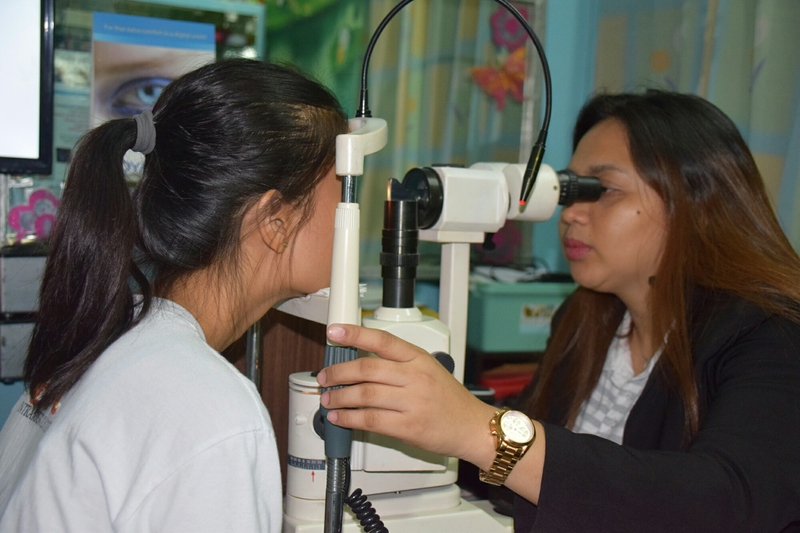 The Candy Delos Reyes Clinic will not merely offer the modern facilities to be used during check-up, but they’re giving you the best optometry services and vision care products. Doc. Candy herself as her top priorities is to care about your visual sense to help you see, learn, explore, and experience life comfortably. 2. A competent clinic in a sense of services, advanced facilities and monetary values. I must say that this clinic is competent, affordable and very kind. There’s nothing I can conceive that could make this clinic better than it already is. Asking me why? 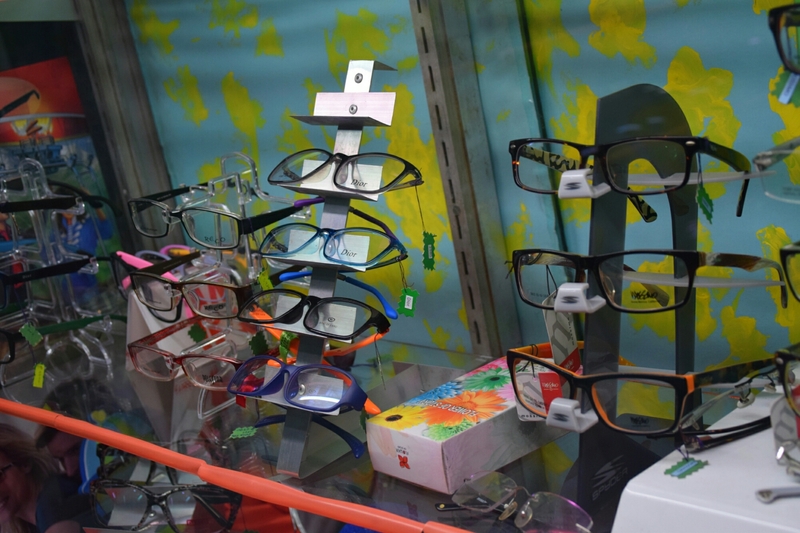 Apart from a quick service they provide, they’re also very keen with customer concerns, and they give discounts on frames and even offer installment. In our modern life right now where businesses are constantly cutting corners and customers have to contend with incompetence and indifference’s, it’s reassuring to know a business like this still exists. 3. They hold an array of decent frames to choose from. Life is so good when you have a choice and it is even more beneficial when you have a lot of choices right? I remember when I choose my first frame, it got me a while to decide, I kept trying from one frame to another frame just to make sure I’m wearing a comfortable eyeglasses. Choosing frames that fits you, won’t be that hard because Doc. Candy will personally assist you and would even recommend which frame that best fits for you. 4. 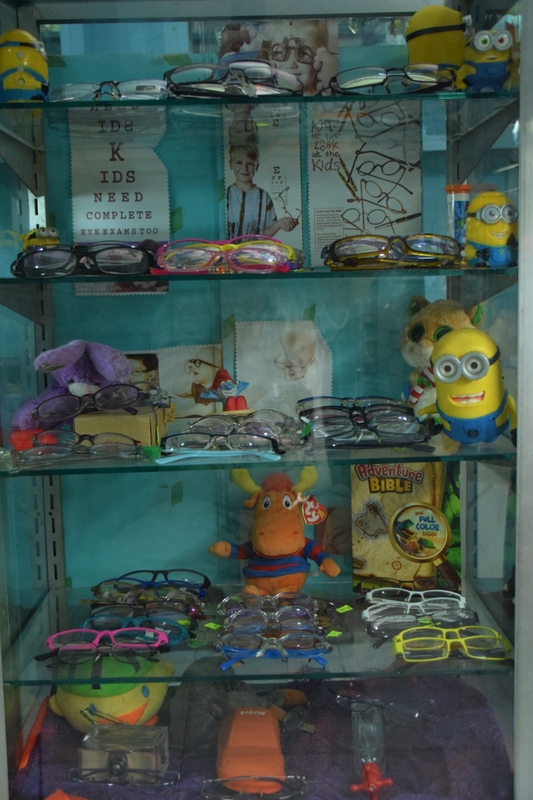 They have a broad set of children’s frames to choose from. Just like us, kids also need a better vision. You can also take your child with you for an eye check-up and discover the new ways to protect and enhance your child’s vision. 5. They are putting on a soothing smile and warming welcome. There’s always something magical when you eventually see people smiling, and precisely what caught my attention during my first visit to this Clinic. Doc Candy’s staff is friendly and really welcoming. Doc. Candy is as well really friendly and she loves smiling from ear to ear. She’s one of those Doctor you will meet that exceeds your expectations, in terms of how she care about her patients and how she relay her positive vibes to her client. Her smile will surely pacify you and would eventually make you comfortable. Some of you would probably ask me, why do we have to visit our Doctor and have our eye checked? Our eyes change just like how time is changing. Our eyes can possibly decrease our vision as many serious eye diseases can never be forecast and sometimes can be existed without symptoms, exactly like how Glaucoma condition is. 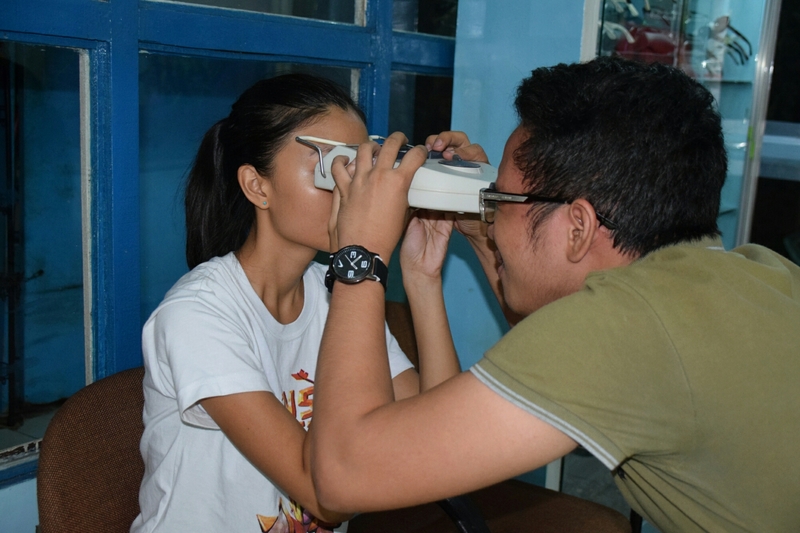 We need to have our eye check because eventually eye exams can detect serious medical conditions. Our visual sense is as important as breathing. 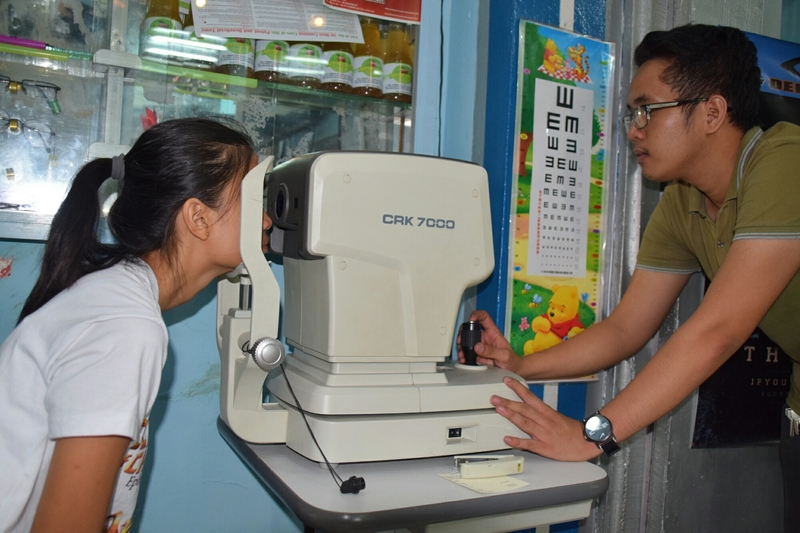 When we grant ourselves to have an eye examination, we can evade the cause of undetected vision problems. Hence, we might as well have our eye checked and allow our Doctor to perform their duties in taking care of our eye health. 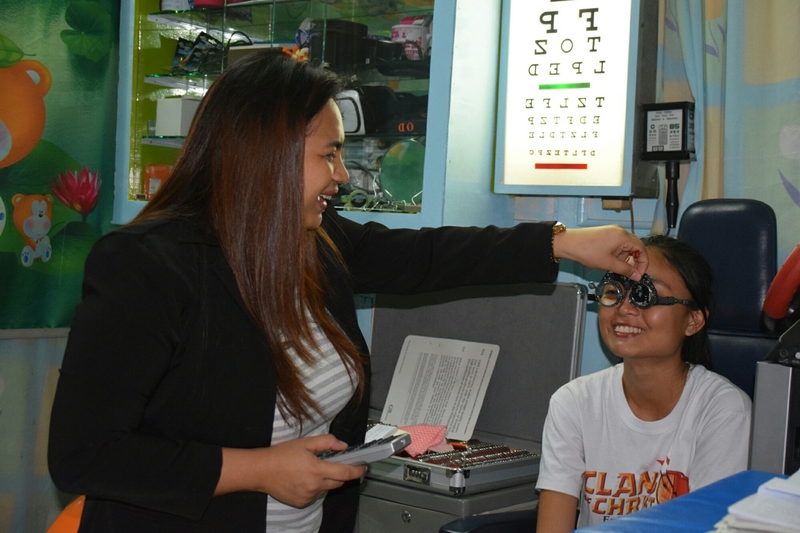 For your appointment, kindly visit Candy Delos Reyes Optical Clinic. Business Address: 59-A Don Gil Garcia St. Capitol Site, Cebu City. Previous Post: The reflection of children’s freedom has influenced me. Next Post: Olango Island: An Island destination that provides a good spot for biking. Good point, I am way overdue for my Diabetic Eye Exam. Sad to hear about your diabetic condition. But good thing you underwent with diabetic eye exams which would eventually aid you to figure out more about your condition. I trust you get well soon and take care always! I love those happy photographs, and good advice too about getting your eyes checked regularly! I wish to address you by name. Anyway, thank you for your compliment. I hope you had your eye checked too. Have a great and fun day ahead! What a timely post. 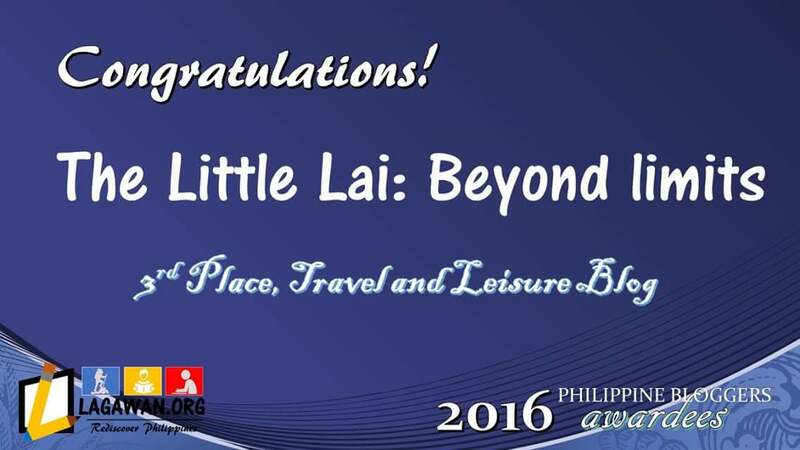 🙂 Thank you, Lai. I’m planning to have my eyes checked this month. Wow, that’s sounds great. You can visit Candy Delos Reyes Clinic, located at the back of Bo’s Coffee Capitol and tell her I referred you to her, so she can give you price reductions on your chosen frame. Wow! That nice to hear. hahah.. I’m taking your words. 😀 Thank you, Lai! Your most welcome Emz. There’s a contact number on the last part of my blog, you can text or call to ask for the direction going to their clinic. Hi. You are so right about getting our eyes examined. And most of us do take it for granted. It’s good that you’re doing something to help with your sight. The clinic you mentioned do more than average. Take care now. Thank you for dropping by and for commenting as well. Yeah, it is really important to have our eyes checked to avoid unforeseen medical conditions. Take care always! Enjoy your day. I am clumsy too!!! 😀 Perhaps when you’re doing your adventures you can consider those contacts that are meant for sleeping in? I found them quite useful for traveling. Or the daily disposables can also do the job. I have poor visions since I was in primary school. I feel quite ‘naked’ without my glasses. It is so nice that you’ve found a clinic that you like. My favourite optician has decided to retire. So now a days, I am stuck with contact lens and mostly Zoff glasses. Thank you for dropping by. Wow, I might consider that contact lens that’s good for sleeping, I’ll certainly ask my Doctor about it. I wonder how you struggled a bunch on your vision when you were in a primary school. But I hope your eyeglasses make you feel a lot better nowadays. You take care always. Ay grabeh, kugihana imo man ge like tanan akong posts. Aww almost diay! Hahaha thank you for the visit! Adventurer ka talaga, Lai. The specs was never a hindrance to doing what those–without specs–can do. One thing I really learned from your post is that I should get an appointment for this kind of check-up soon. Tama ka, hindi porket wala akong sakit sa mata eh balewalain ko na responsibilidad ko sa mga mata ko. Nakaka-inspire si Doc. Mukhang punumpuno din siya ng zest tulad mo. It’s mind blowing how detrimental ocular disease can be. Great article thanks for sharing ! I’m impressed, I must say. 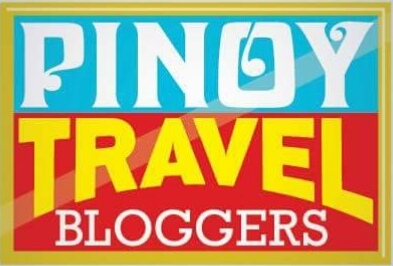 Truly hardly ever do I encounter a weblog that is each educative and entertaining, and let me tell you, you have got hit the nail on the head. Your idea is outstanding; the problem is something that not sufficient men and women are speaking intelligently about. I’m really content that I stumbled across this in my search for one thing relating to this.